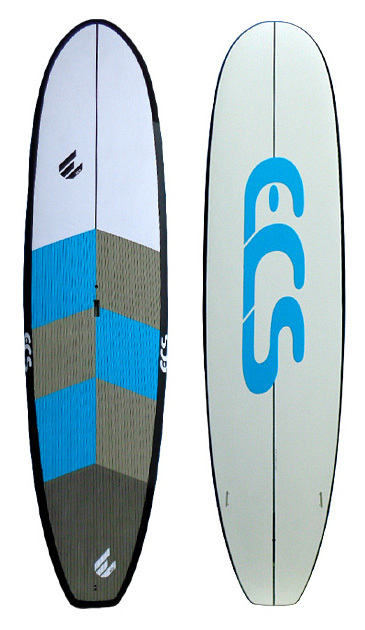 The soft top-hard bottom (STHB) is a new addition to the ECS range. This soft and tough board is full deck EVA with die cut standing area. 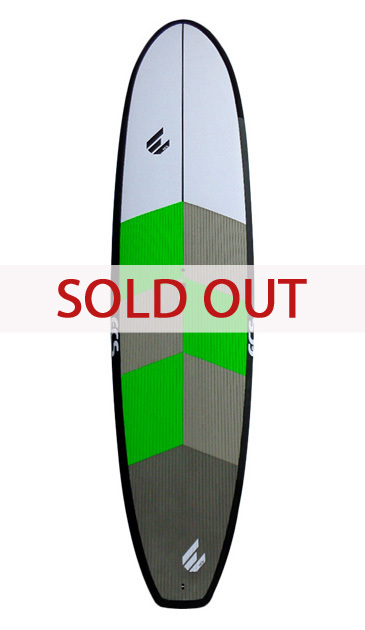 The boards hard bottom makes for a better stand up experience and improved glide. Its durability is further enhanced with ultra high density EVA rails increasing impact resistance. 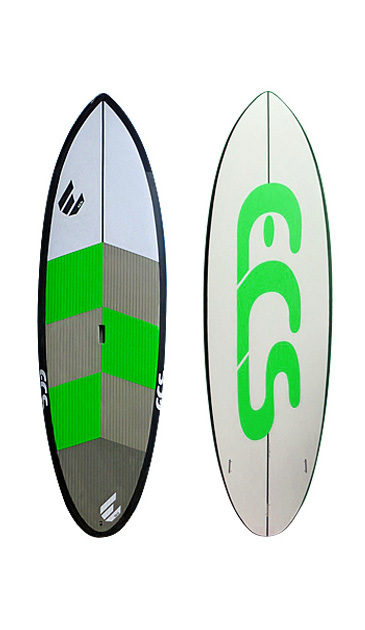 An ideal board for kids, schools, rental and all the family.